The Wally Cento is the latest evolution in high-tech racing performance married to spacious and comfortable interiors. 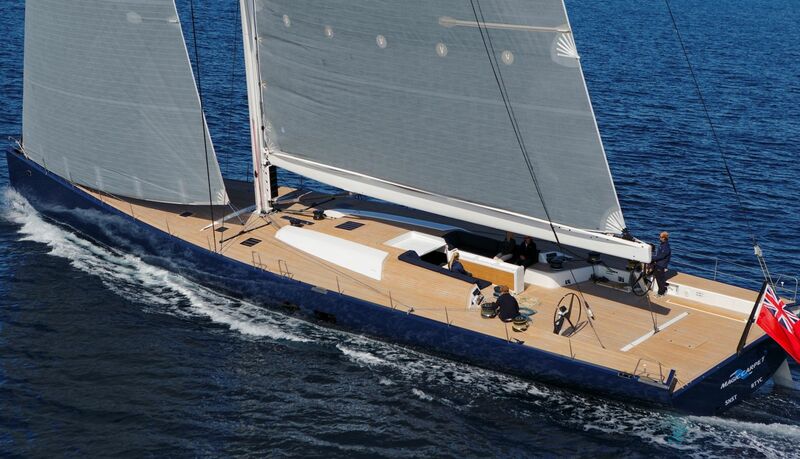 This 100-foot ‘box rule’ class was designed in response to the demands of some of the world’s most experienced and competitive yachtsmen. Using a new generation of lightweight, carbon composite hull designs, these boats will surf, plane and exceed 25 knots downwind, while the many advanced Wally sail handling features deliver easy control for single-handed sailing or indulgent family cruising. Boating, Sailboats, Sailing, Yachts. Bookmark.